The In the navy board short for women is the hottest design on the market. Amazing cut and fit without sacrificing style. 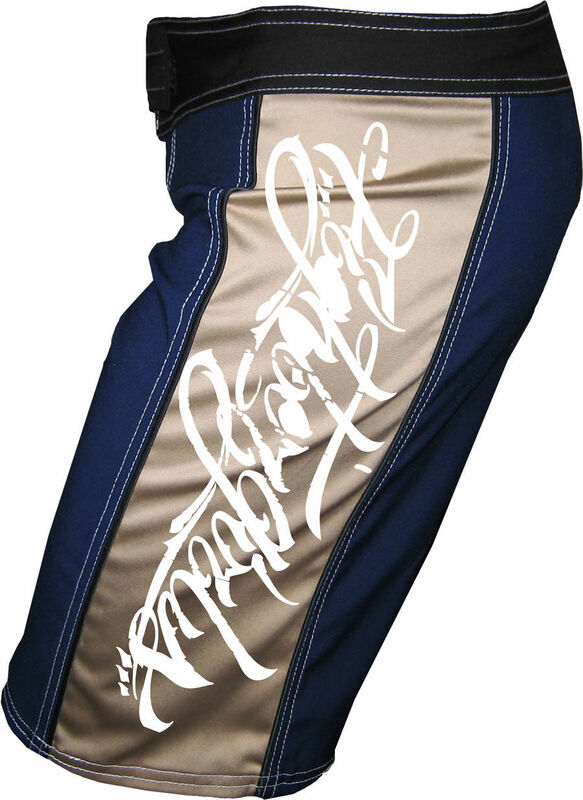 In the Navy Board Shorts Style 302 Custom made shorts by female fighters specifically for women. Great for MMA, grappling, wrestling, body combat, boxing, or Muay Thai. Legs are wide enough to fully kick, and perfect for comfort without sacrificing design or look. These shorts will make your bum look amazing, and will easily become your favorite pair of shorts. 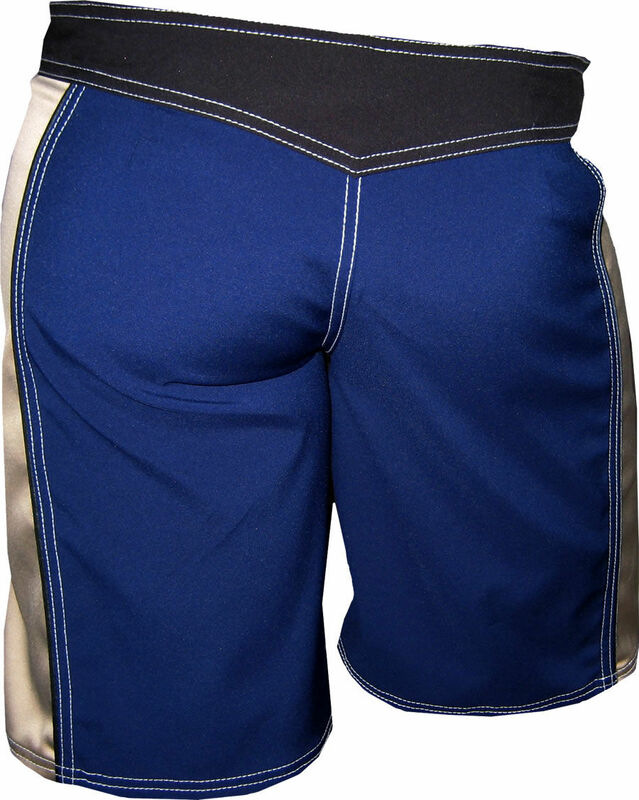 Made of 2-way stretch microfiber material, includes an encased draw cord, double stitched inner waistband, and double stitching on crotch area for extra protection. In the Navy Board Shorts Style 302 constructed to securely hug the waist and boost durability. 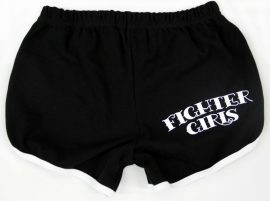 Shop the best female board short on sale at the Fighter girls store where quality and fit is all about these female shorts. quality and comfort made by women for women here in the USA. Bought these shorts looked good.. when i did receive them could not wait to try them on Great fit. 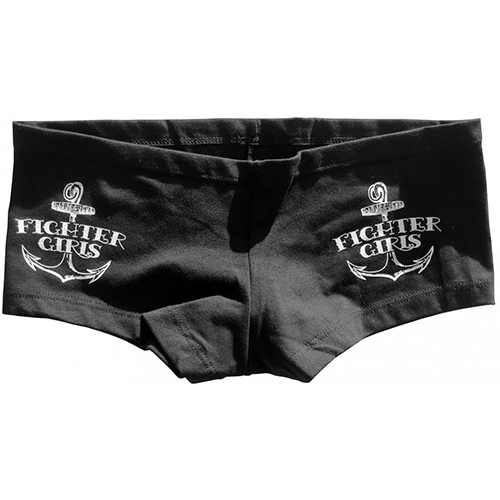 In the Navy Board Shorts Style 302 These women's board shorts are cute and comfortable made by women for women here in the USA for the Fighter girls quality that we demand for our customers! So ladies if you are shopping for the best shorts that are for sale you will find that the Fighter girls brand shorts top all the other brands because we do not compete with other companies to make the cheapest short Fighter girls competes to provide you with the best shorts! These shorts are great for grappling, MMA, body combat, Krav Maga, and more so if you want to look great these shorts are the best for sale Fight like a girl at the Fighter girls store!